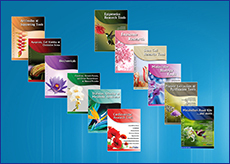 Phosphatidylglycerol Assay Kit (Fluorometric)| K488-100 | BioVision, Inc.
Phosphatidylglycerol Assay Kit (Fluorometric): Fluorometric Assay for measuring PG levels in biological samples such as tissue lysate. Detection limit: 0.02 nmol per sample. 100 assays. Phospholipids are physiologically critical amphiphilic molecules that are involved in regulation of numerous cellular processes. Phosphatidylglycerol (PG) is a glycerophospholipid consisting of a glycerol backbone with two acyl chains and a phosphatidyl group that carries another glycerol moiety. Lung surfactant is an important lipid-protein mixture that aids in expansion and prevents total collapse of the lung during respiration. 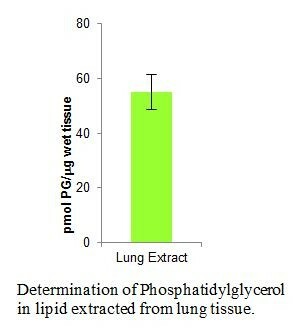 PG is a prominent phospholipid in lung surfactant, and its presence can be monitored as a measure of lung development in the maturing fetus. In addition, most bacteria utilize PG in their membrane, and plants utilize this component as the major phospholipid in the photosynthetic membranes of leaf tissue. 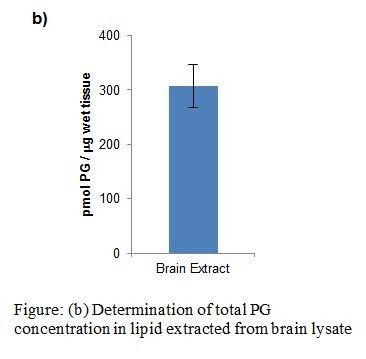 In HPLC analysis of phospholipids, phosphatidic acid can interfere with and complicate determination of PG content. 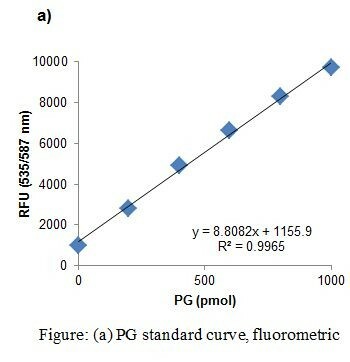 BioVision’s Phosphatidylglycerol Assay Kit utilizes specific enzymes to generate an intermediate that reacts with a probe, yielding a signal that can be quantified fluorometrically, and is proportional to the amount of PG present in the sample, unaffected by the presence of phosphatidic acid, cardiolipin, or other lipids. 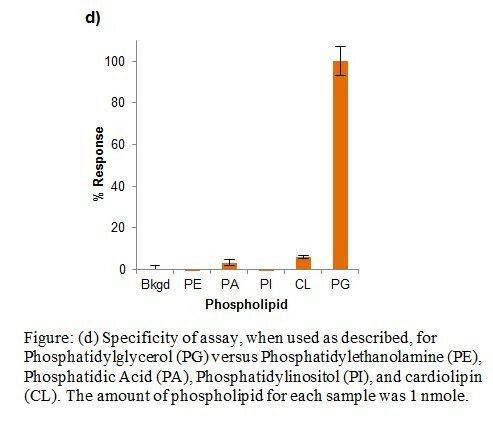 When used as described, the assay is highly selective against other phospholipids (see figure below) and capable of detecting as little as 20 pmoles of phosphatidylglycerol.